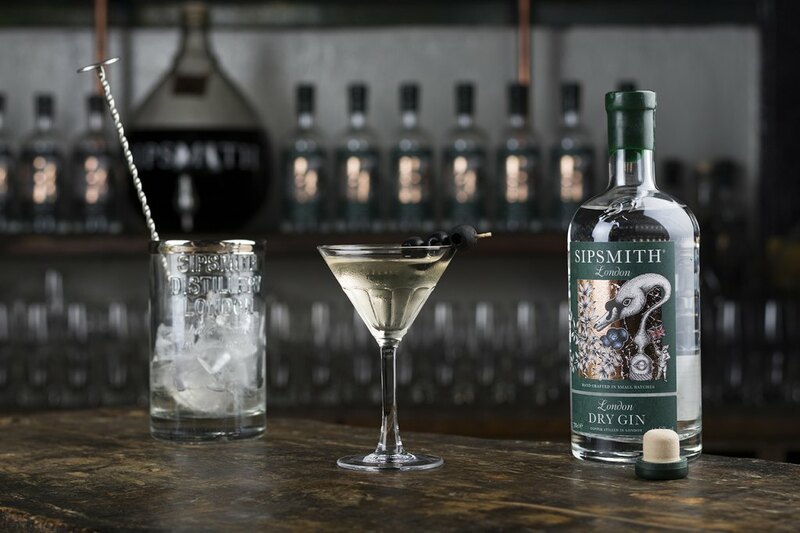 A few barspoons of olive brine are all it takes to transform the traditional Martini into an entirely different classic cocktail. 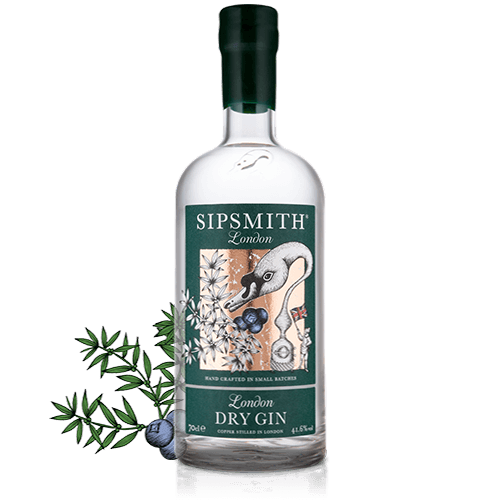 Combine Sipsmith Gin or Vodka, dry vermouth and olive brine in an ice-filled mixing glass. Stir for approximately 21 seconds, a Four Seasons Restaurant tradition. Then strain into a chilled cocktail glass and garnish with a few olives.